It’s not just the Irish who are lucky to have such a wide array of intriguing beverages with Gaelic flair to choose from. Profound aged malt whiskeys, styles of beer from lager to stout, creamy liqueurs, cider, and even a distinct style of tea are among the enchanted libations to pick from when you’re in the mood for a “swalley.” We’ll taste and discover the rich traditions that make us all put a little jig in our step on St. Patrick’s Day while putting a twist or two on some classic cocktails. 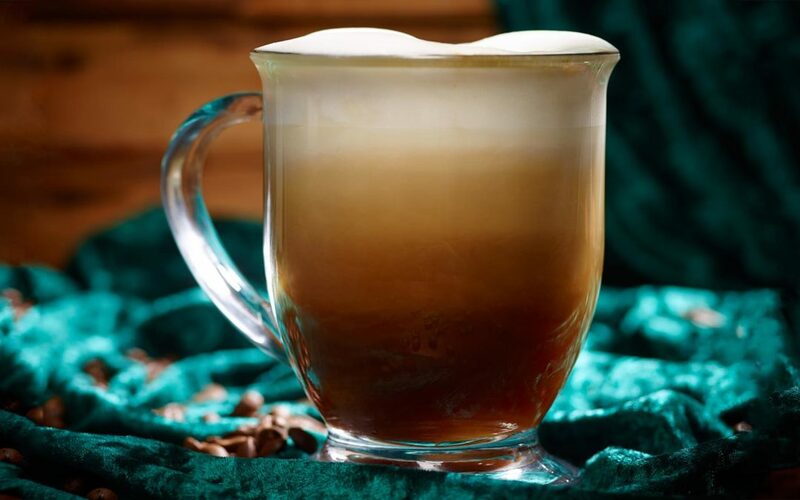 Learn how to make Irish Cream at home, modernize the Irish Shandy with fresh California citrus, and finish the class with a blessing and a toast, complete with piping hot Irish coffee.